As a junior programmer you are not generally directly taught to use the command line - it is expected that you just pick it up as you go along. This is fine, but people tend to focus on learning to write high quality code as opposed to improving command line skills. Sometimes, it is well worth taking a step back and learning a few command line tricks which improve your efficiency in your development environment. 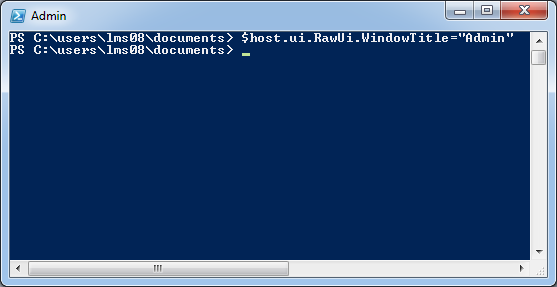 By default, each PowerShell window is titled 'shell'. 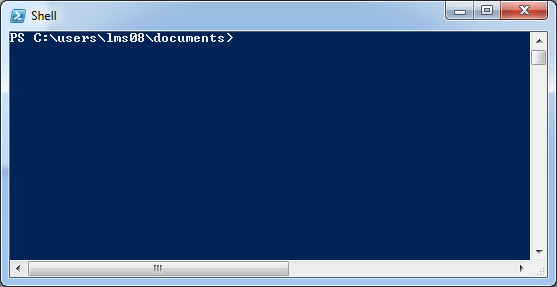 Some programs, gulp included, automatically change the name of the window, which is pretty handy. Note: make sure you put a space at the end of your new prompt - otherwise whatever you write in the command line will be pretty unreadable!